Following Security Protocols â€“ The alarm system protecting your home is no good to you if you leave your front door open. 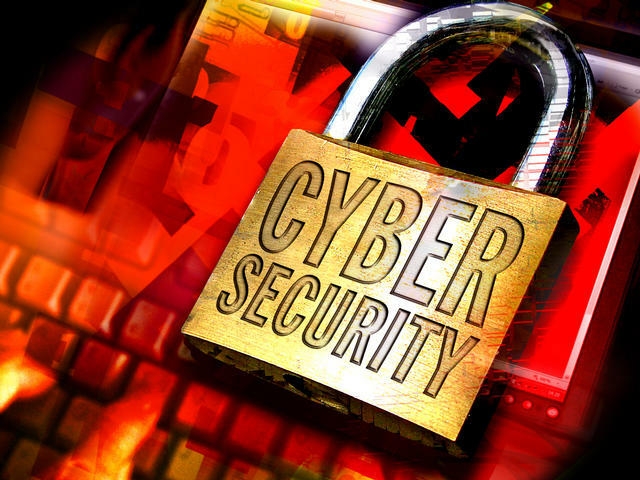 Human error is the weakest link with corporate IT security. Social engineering, phishing attacks, poor passwords and lack of login management are some of the top reasons why a business can fall victim to a security compromise. User training on how to spot potential security threats can stop user related security issues. Zero IT Security Strategy â€“ Many businesses often band-aid or patch work their network as they grow. Business owners who see technology as a strategic investment know the importance of having the correct IT systems in place and this includes security systems. A sound IT security strategy is a must for large and small business. Mobile Devices â€“ Almost all businesses today are using mobile solutions in virtually every department and most staff members have access to corporate information on their own or company owned smartphone or iPad. These mobile devices must be included in your company security strategy. Backup and Recovery â€“ Can your company recover if the smallest amount of date goes missing? Your company data is one of the most important assets your business has. Accounting information, inventory, customer records and other business information is essential to your business health. Your business needs to have a robust backup solution but more importantly, you need a robust solution allowing for complete recovery if a disaster occurs.